Mbixions has become the first software-defined networking in a wide area network (SD-WAN) provider in Malaysia to be accredited by VMware. 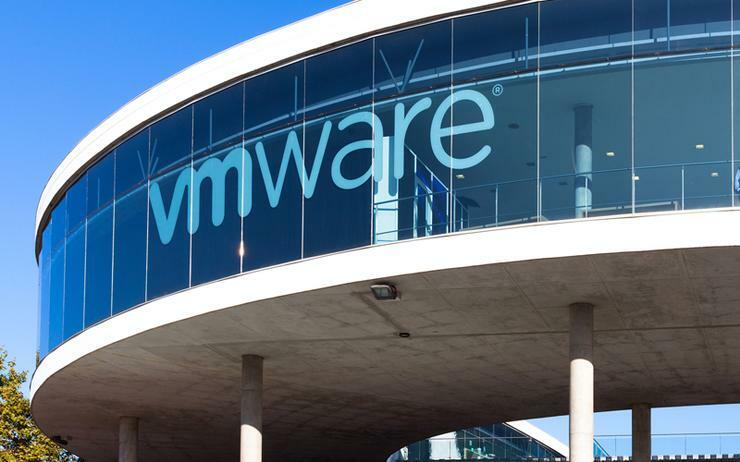 As an accredited SD-WAN managed service partner for VMware’s VeloCloud NSX SD-WAN solution, the partner has been commissioned by 10 local multinational corporations and small and medium sized enterprises to show SD-WAN proof of concepts (PoC) as part of potential roll out plans in the near future. “Traditionally, setting up services across dispersed branches nationwide or across the region is very time, cost and labour intensive, creating obstacles that prohibit organisations from serving the stakeholders' needs well,” said Terence Tan, CEO of Mbixions. “With Mbixions SD-WAN, subscribers now have the cost efficiency, control, flexibility and visibility to move from being a reactive organisation to a proactive one." Furthermore, two of these PoC's have been successfully completed and are now being prepared for the deployment stage in the coming months. A further five state governments and local councils in Malaysia have also asked for demonstrations. As a result of the high rate of requests since the launch of these services in December 2018, the provider has fast tracked building its service partnerships in Europe, Southeast Asia, and Australia to ensure that local companies and government agencies are supported in those markets as well. These developments are in line with global trends as global research firm Gartner predicts that by the end of 2019, approximately 30 per cent of enterprises will deploy SD-WAN technology in their branches as compared to only one per cent in 2015. The SD-WAN solution provides governments and enterprises the ease and flexibility to migrate from existing legacy networks, or to co-exist with current solutions and make the network agile whilst transforming inexpensive ordinary broadband or 4G/LTE into highly secure and intelligent enterprise-grade WAN connectivity.